Mopp King GMP especially developed for the impregnation method. It is made of special yarn, especially suitable for all standard cleanroom and pharmaceutical floors. Due to its microfibers it has a maximum efficiency. 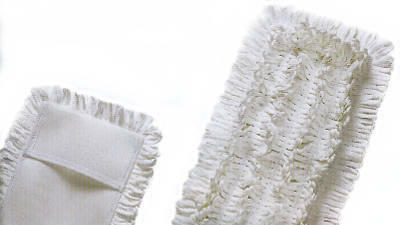 The flat mop is washable as well as autoclavable.